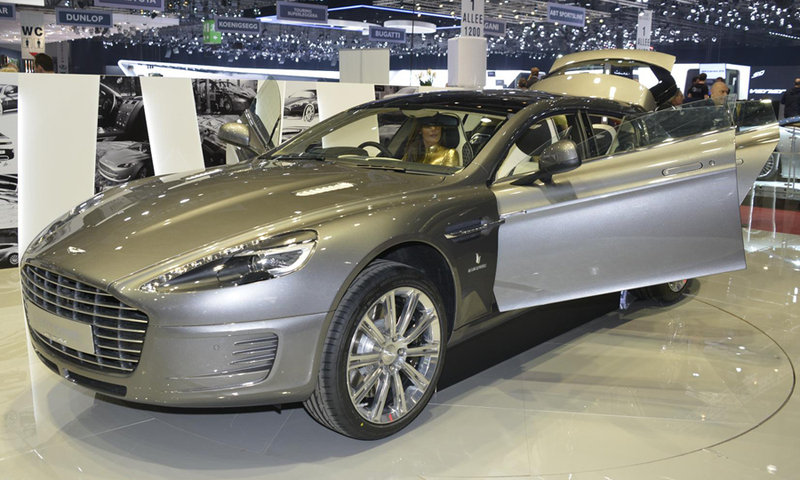 Bertone unveiled a one-off wagon-like version of the Aston Martin Rapide sports car. 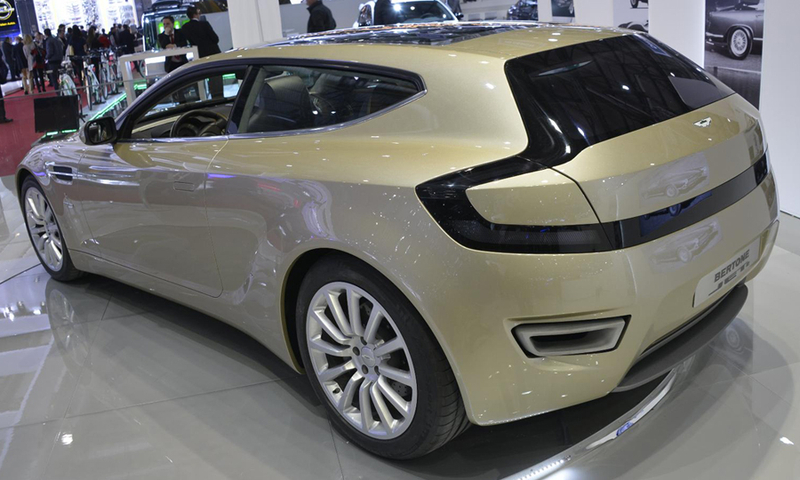 Bertone stretched the four-door sedan to create a roomier cabin and add cargo space. 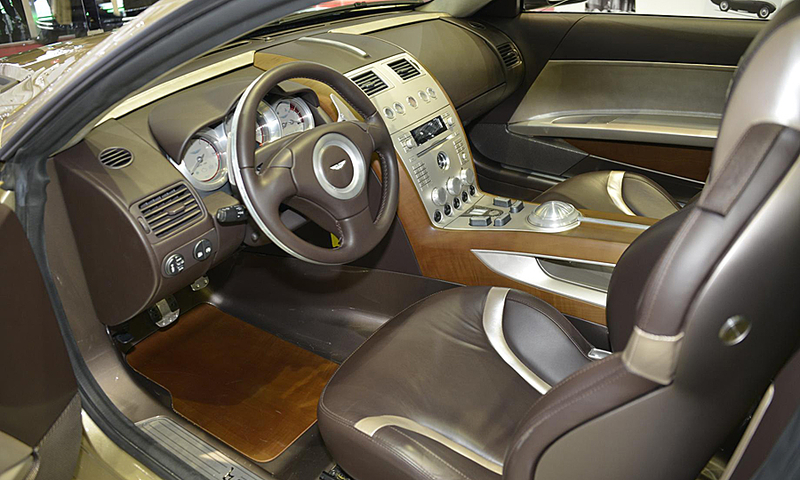 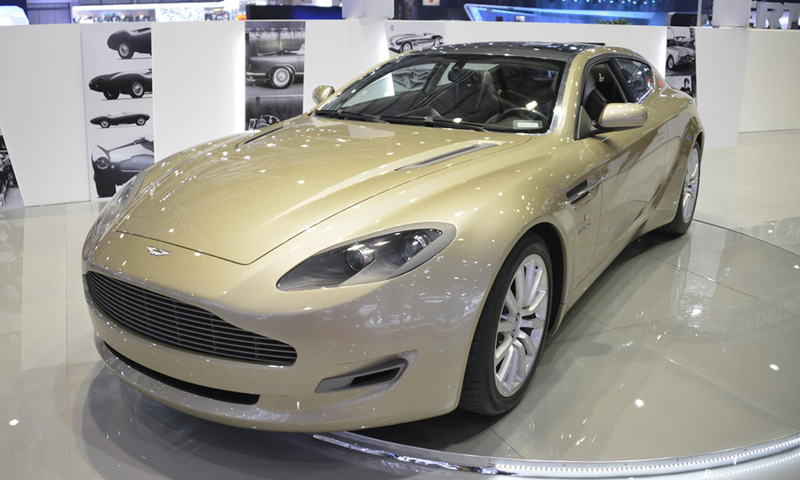 The Aston Martin Rapide Bertone was done for a British car collector.